Read the heartwarming story of two siblings in an African village. 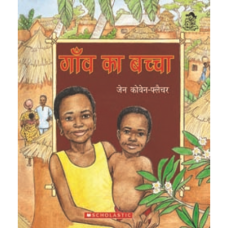 Little Yemi has the responsibility to take care of her younger brother Koku. Will she be able to do it? Read the story, bolstered by dramatic pictures.